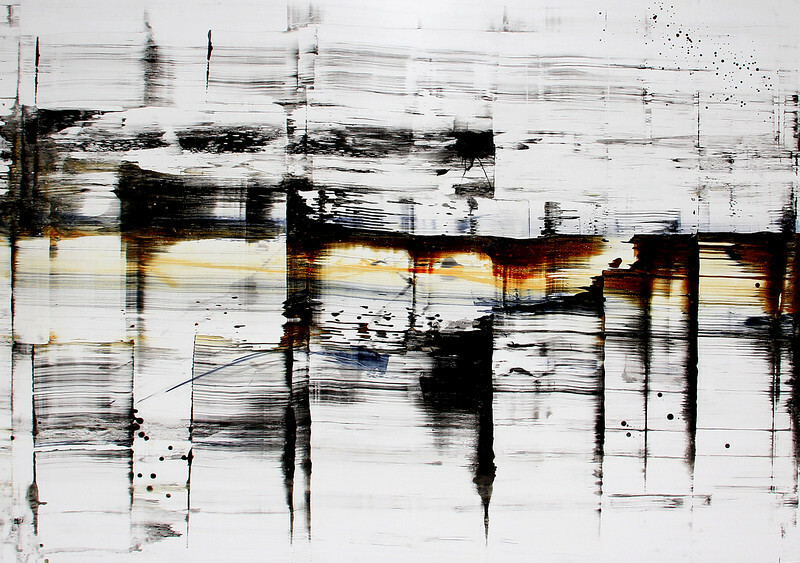 Journeys through Urban Aleatoria Italian born painter/photographer, Nicola Parente, combines acrylic, ink, and charcoal powder to infuse dense shadows with hidden hues and moods that emerge through subtractive striations. Positive and negative space are as interchangeable as joyful and foreboding imagery when his characteristic urban/industrial tones become petrified forests of movement and depth seen through a tapestry of dappled light, or a teeming cityscape of bold and severe contrasts suggesting we are looking through the enhanced-sensory technology of some science fiction alien. 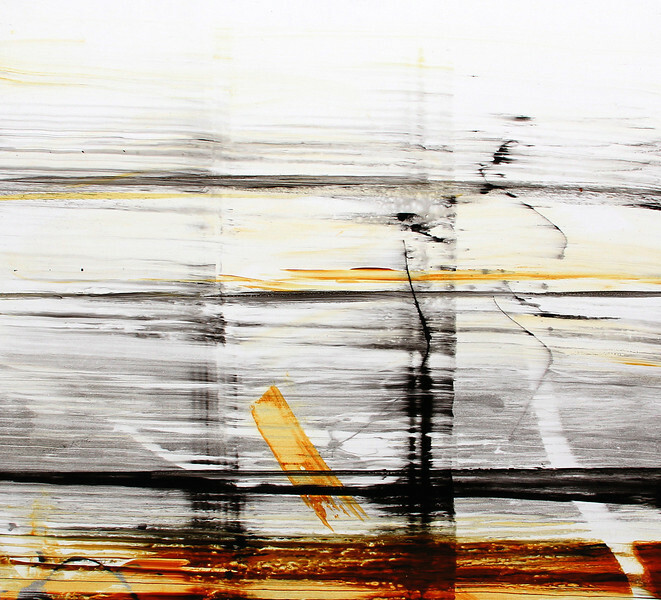 The movement of Parente's tools through his medium become the subject of his pieces when the byproducts of the creative process overshadow its conscious mechanisms. 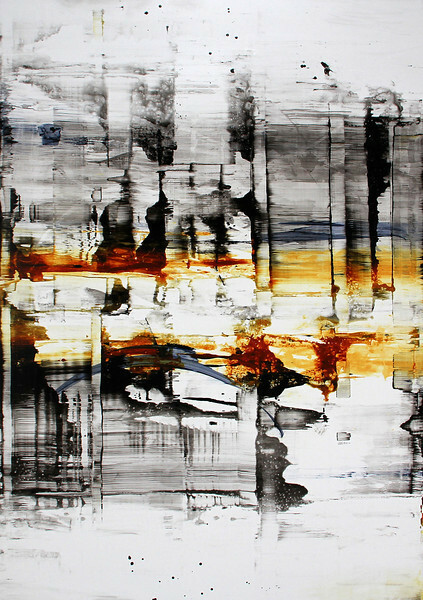 Elements of stark, cold, or harsh association convey warmth and subtle beauty in Parente's hands as he brings order to chaos by recognizing the consistency in the unpredictable, the reliability of uncertainty and an understanding of the universal constants that guide all things with exacting precision. 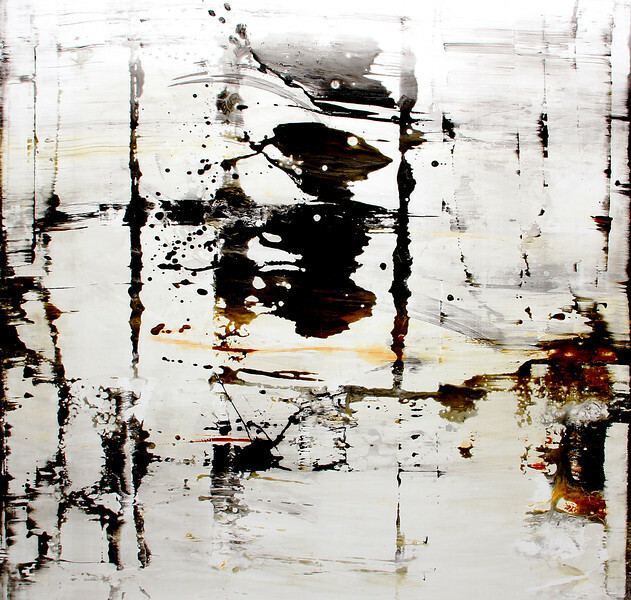 Nicola Parente creates expressive abstract paintings and photography from his studio in Houston, Texas. 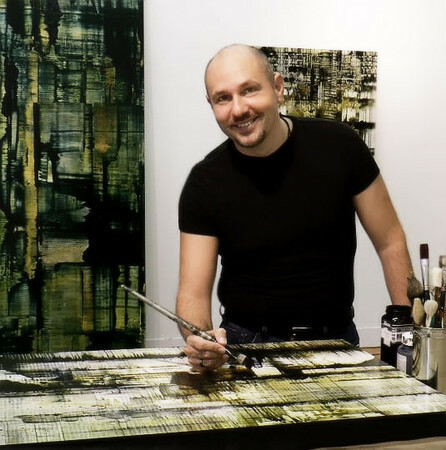 Born in Italy, he draws from his rich Italian heritage and a deep well of cross-cultural experiences to bring his art to life. 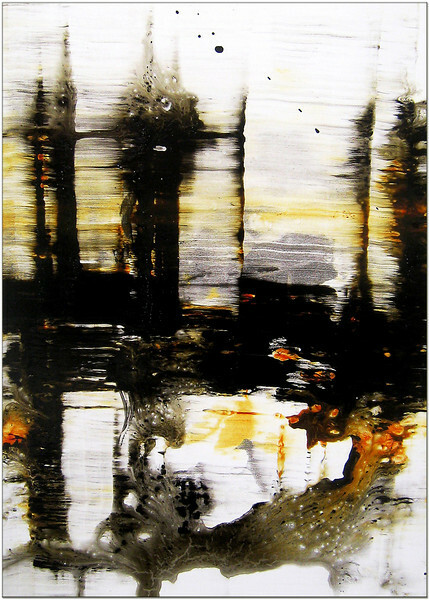 Working in a variety of media, he engages the viewer in dialogues of human encounter within the urban environment. Inspired by changes in metropolitan communities, his art defines the intersections of daily urban life and timeless multi-cultural celebration. 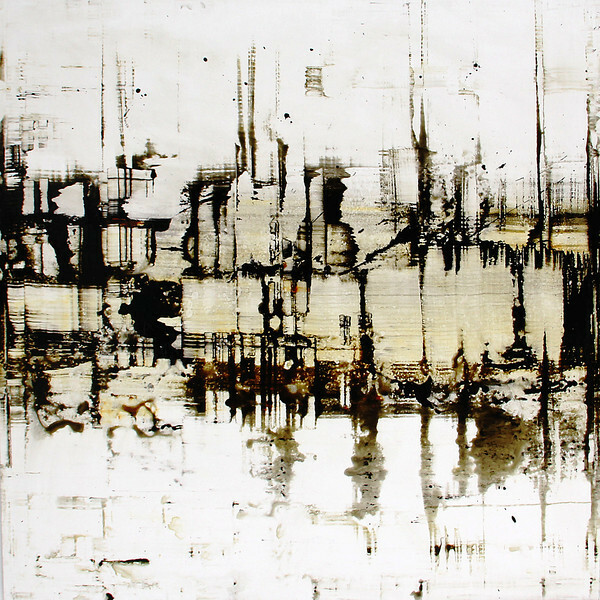 His paintings capture the fluidity and static elements of the urban matrix, referencing the architectonic images, reflections, and rhythms of its landscape. 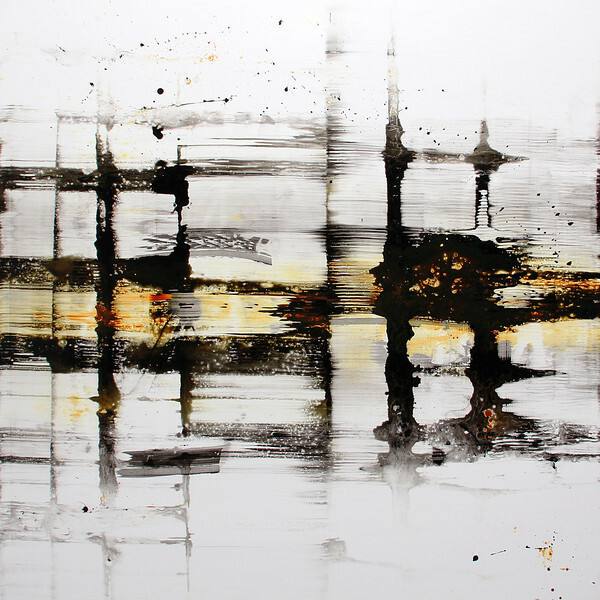 In 2011, Parente was selected as Cadillac Texas Spirit Honoree, had a solo museum exhibition at the Manuel Felguerez Museum of Abstract Art in Zacatecas, Mexico, as well as a solo exhibition at Seranade Art House in Addis Ababa, Ethiopia. 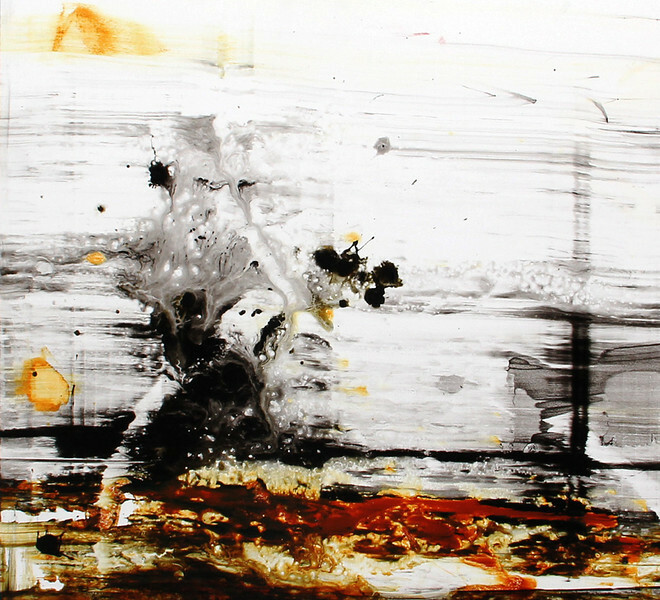 In 2010, Parente’s work was selected for Texas Art 2010 juried exhibition and his series Edge of Awakening was featured in a solo exhibition at Gremillion & Co Fine Art. That same year, he created a dynamic video/painting installation for Terminus, a Dominic Walsh Dance Theater production. In 2009, his work was featured in the Transparent/Translucent exhibition at the University of Texas Museum Gallery in San Antonio. 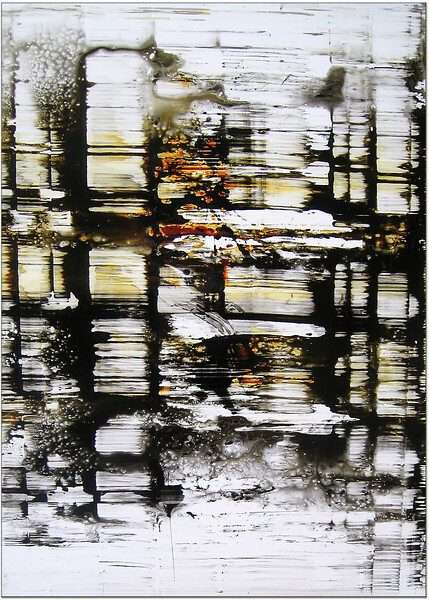 Parente’s works can be seen in public and private collections in the US and abroad. He obtained a BS from King’s College (PA) and a Masters degree from the University of St. Thomas (TX). He currently resides in Houston, Texas.